Let me start by mentioning I am no expert in the art of happiness. If anything, right now, I am on a journey with the guidance of God to restore my joy. Understand that joy and happiness hold two different meanings. 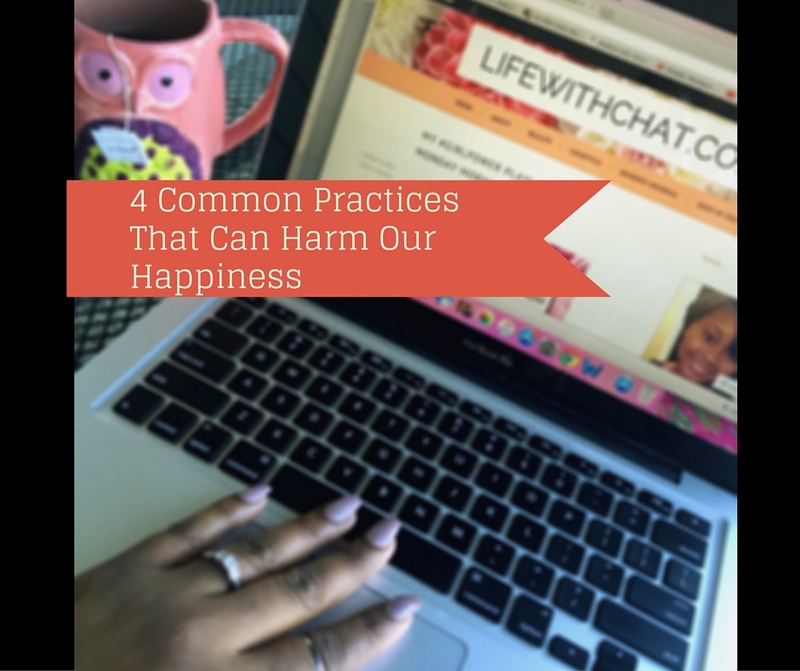 Happiness is based on external things like our environment, situations, and people. It’s like we connect happiness to a thought, person, or event. “If I get this this job I will be so happy!” “When I make X amount of money I wouldn’t worry about anything.” “I am just waiting on the right person and then I will be complete.” Stop, think, reflect, and count your blessings. Joy is internal. When you have joy it’s like you are always at peace with who you are, where you are, and what you are doing (but we will talk about joy another day 🙂 ).